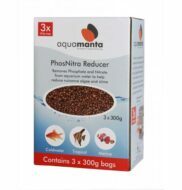 Phos-Nitra Reducer decreases the amount of Phosphate and Nitrate in the aquarium's water to help reduce nuisance algae and slime. 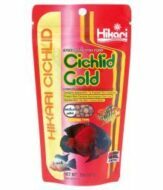 For use in cold water, tropical and marine aquariums. 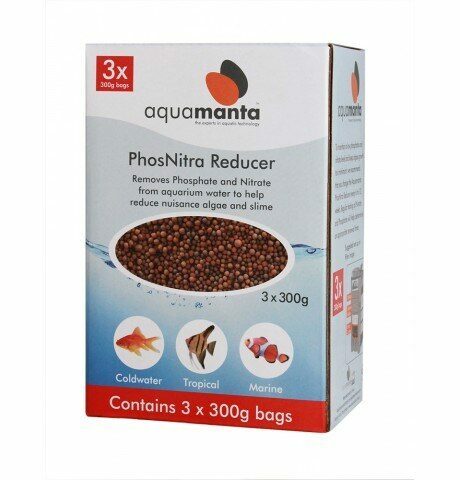 Phos-Nitra Reducer decreases the amount of Phosphate and Nitrate in the aquarium's water to help reduce nuisance algae and slime. For use in cold water, tropical and marine aquariums.